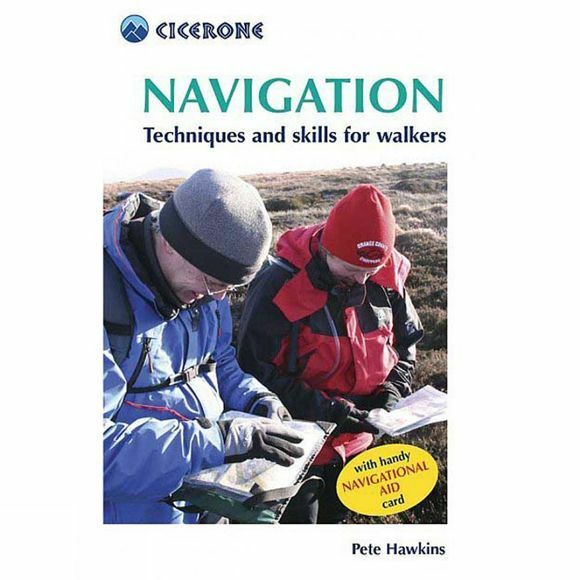 This practical guidebook will help you get the most out of navigating with your map and give you the key skills to using your compass. It s then down to you. Practice will make perfect, and with that will come the freedom and confidence to enjoy our hills and mountains.